Join a local group to meet people, try something new, or do more of what you love. From Shut Up & Write!™ Washington, D.C. Hosted by David Marshall J. From neXco National Community. Collaboration. Culture. Browse groups by topics you're interested in. See who’s hosting local events for all the things you love. 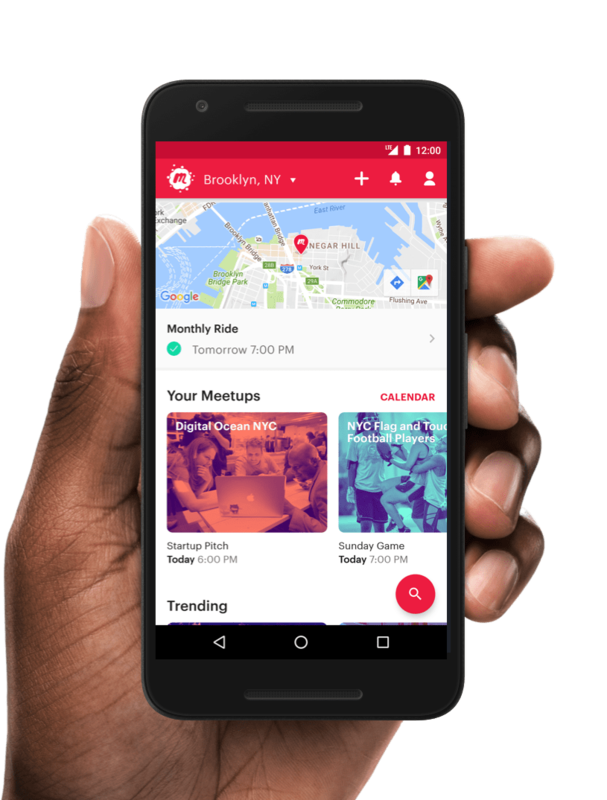 Create your own Meetup group, and draw from a community of millions.